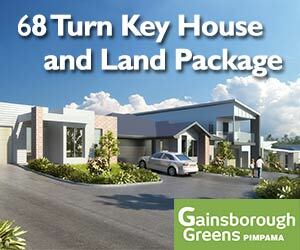 A CHEAP home-brand Commonwealth Games is what Gold Coast Mayor Ron Clarke is gunning for in 2018. Forget the string of new sporting complexes and overhaul of ageing facilities, Cr Clarke believes the most successful Commonwealth or Olympic Games in history was the Los Angeles Olympics in 1984 ”where no new facilities were built”. He would like to see the same approach on the Gold Coast. The Mayor questioned the need for the four proposed indoor sporting complexes earmarked for Coomera, at least two at Carrara and one at Robina, next to Skilled Park. The Coast’s bid committee has set aside up to $500 million to build them. ”No one wants a white elephant,” said Cr Clarke, one year out from the Commonwealth Games governming body deciding between the Gold Coast and Hambantota in Sri Lanka as the venue for the 2018 event. ”I don’t think we need the complex that is being planned for gymnastics. 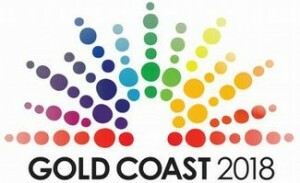 Gold Coast bid committee CEO Mark Peters said funding for facilities was one of the important issues in coming months.